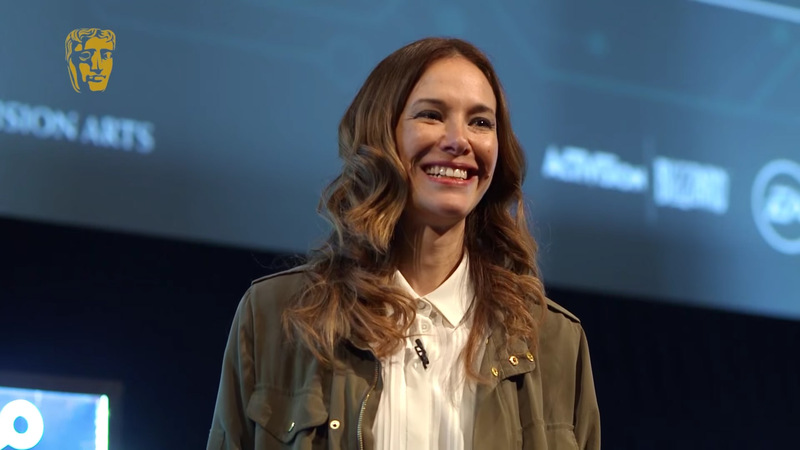 Jade Raymond is no longer with Electronic Arts. The former Assassin's Creed producer left Ubisoft in 2014 and joined up with EA in 2015 to form Motive Studios, which is best known for its contributions to Star Wars Battlefront II and an action-adventure Star Wars game that was once in production at the now-closed Visceral Games. Raymond served as senior VP and general group manager. Samantha Ryan, the senior VP of mobile, Maxis, and BioWare, will oversee Motive going forward. In a statement issued to Variety, the company said that "EA Studios is focused on bringing more creative new games and content to players. 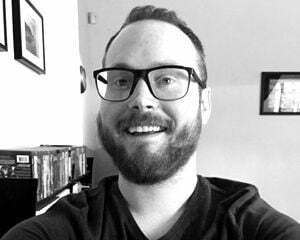 Laura Miele and her team have taken several steps internally to better support our game makers in this pursuit, such as expanding Samantha Ryan's portfolio to lead additional studios, including Motive. Samantha is known for driving creative design and supporting game teams so they can bring their visions to life. She is a deeply experienced game-maker with a gameography that spans from The Sims to Batman: Arkham City to No One Lives Forever to the highly-anticipated Anthem. With this change, Jade Raymond has decided to leave Electronic Arts." It's worth stressing that Motive has also been working on a far-off new IP. "We're trying to reinvent action-adventure games for the future," Raymond said in an interview with Game Informer earlier this year. "I think that's a great problem to solve because we make these amazing worlds and then you play through them and they are gone. What does a dynamic one look like?" She spoke more about the social- and exploration-driven game in chats with Polygon and USgamer. "In her time with us, Jade helped to build great teams, and our projects underway at Motive and other studios continue unchanged," said EA. "We're appreciative of all of her efforts, and we wish Jade all the best as she moves on to her next adventure. We are driving greater creativity into everything we do across EA Studios, and we’ll look forward to sharing more in the months to come."